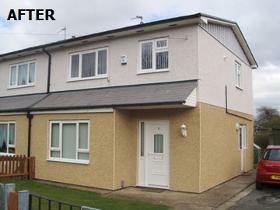 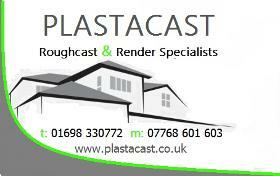 Plastacast is a well establish (2008) family run business specialising in all Roughcast & Rendering applications, based in Lanarkshire but covering the whole of Scotland. 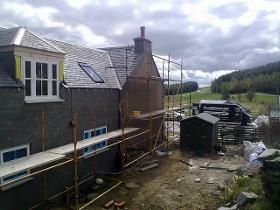 From garden walls to new builds, Plastacast can be relied upon for all your roughcast /rendering projects, big or small. 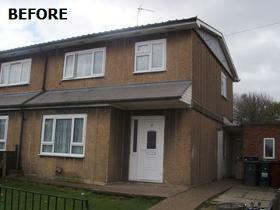 We offer Free Advice and No Obligation Quotes. 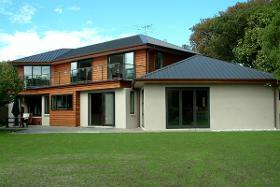 All our works come with a 10 year written Guarantee.